Moderator Marla Miller's experience in traditional publishing inspired her to launch Marketing the Muse workshops at SBWC. She works with writers on the road to publication. Her SBWC workshop this year is Hooking Readers. Cathy Byrd is a residential real estate broker and mother of two young children who never had aspirations of becoming a writer until her two-year-old son began sharing memories of being a baseball player in the 1920s and '30s. Cathy published a memoir about their remarkable story entitled The Boy Who Knew Too Much, which was released by Hay House on March 21, 2017. The movie rights have been purchased by 20th Century Fox and producer DeVon Franklin who created the movies Heaven is for Real and Miracles from Heaven. A Southern California native, Cathy received her B.A. from UCLA and her M.B.A. from Pepperdine University. Prior to becoming a Realtor, Cathy had an exciting 10-year career in sports marketing, working for the World Cup and Olympic Torch Relay Organizing Committees and serving as vice president of the Magic Johnson Foundation. The most likely place to find Cathy in her free time is at a youth baseball field. Eric Edson has written seventeen feature screenplays on assignment for such companies as Sony, Warner Brothers, Disney, 20th Century Fox, ABC Motion Pictures, Lifetime, Showtime, NBC, ABC and TNT. He is Professor of Screenwriting and Director of the Graduate Program in Screenwriting at California State University, Northridge. His book The Story Solution is a fresh approach to building powerful screenplays. He has used many tools to build his author platform and has a great presence on social media and a website that provides a great educational content for writers. Taylor Reaume has over a decade of expertise in e-business and marketing. Since 1998, he's developed over 600 websites and online businesses, built 30,000+ inbound links to his client's web sites, and published over 10,000 pages of content on the web. Taylor holds a B.S. in Marketing and Economics and is the owner of the Santa Barbara marketing firm The Search Engine Pros.com. Taylor promotes the ideas of social business and how search marketing can help spread awareness for businesses, nonprofits and authors. 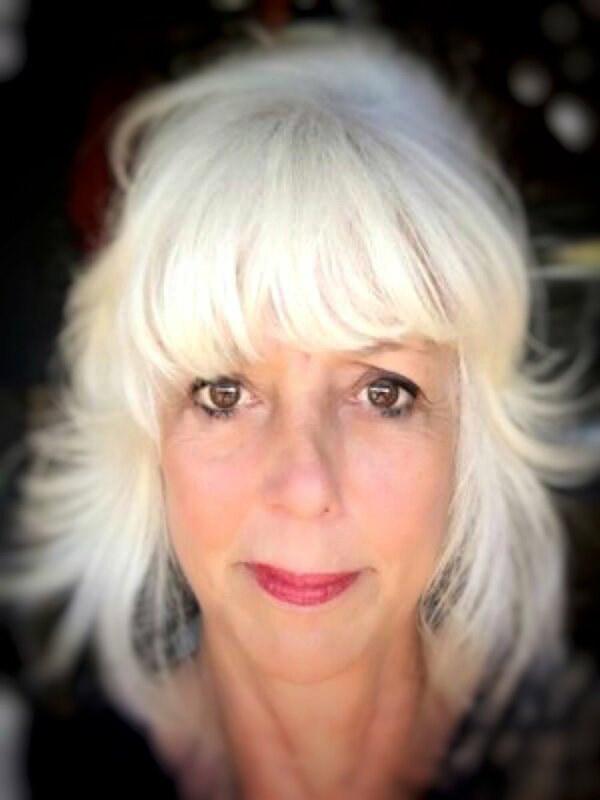 Janet Rendall is a Riverside author who melded the mystique of the Mother Road with the minds of visiting aliens to produce her debut novel, Route 66 to the Milky Way. Her second novel is TubeLight about a nineteen-year-old with a superhuman ability to heal. Her style is imaginative and light-hearted, and she uses the vehicle of sci-fi/fantasy to offer keen observations of human behavior. Janet is also an expert in building her author platform. She has a very inviting and useful website. She's used her creative mind to make full use of current possibilities in publishing and marketing.